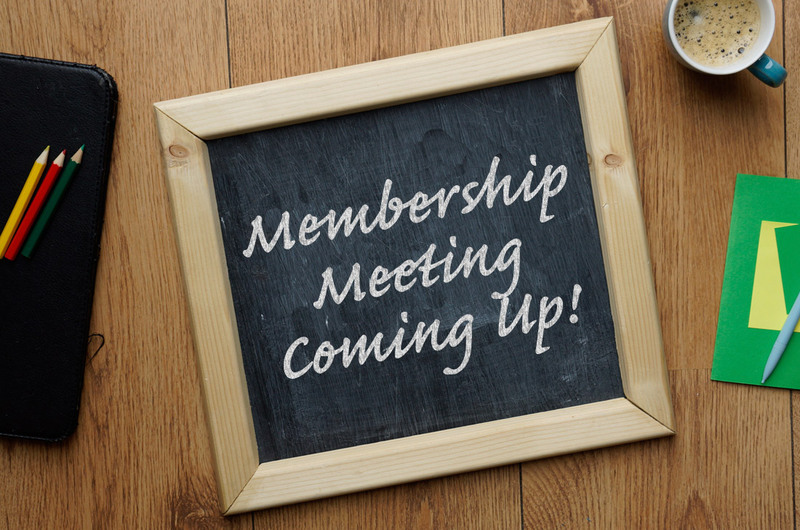 August Membership Meeting – Germania Verein, Inc. This is a monthly meeting of the club members to discuss upcoming business matters. The meeting takes place the first Friday of every month (except July).